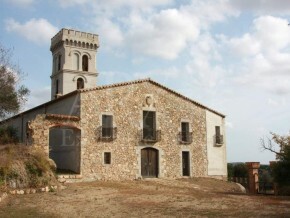 The property is located in Calonge, a small village on the Costa Brava. 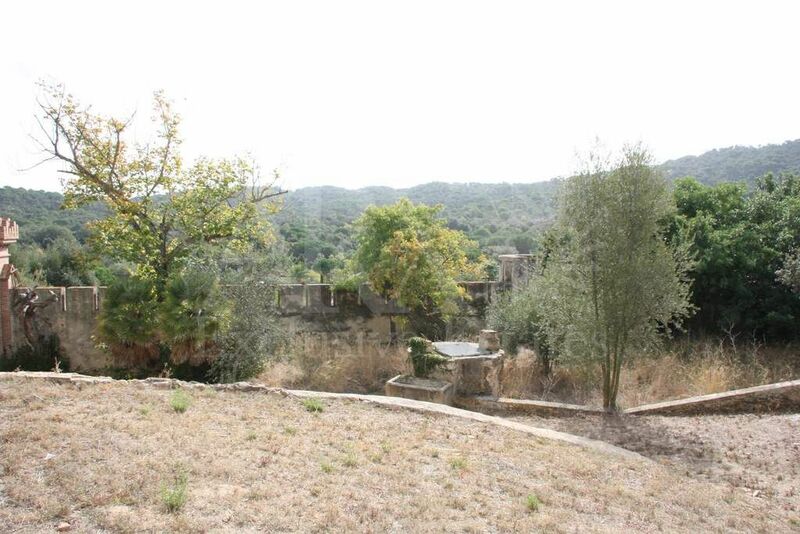 It is situated within the ”Golden Triangle” approximately 4 km.from the coast in a quiet residential area. 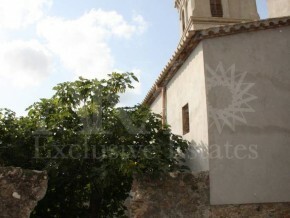 The property is surrounded by luxury family homes within the consolidated urbanization of Vescomptat de Cabanyes. 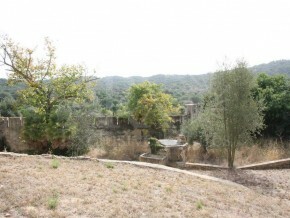 The urbanization has all amenities. 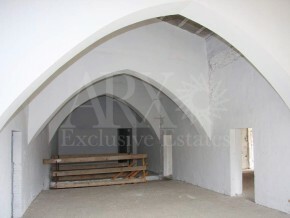 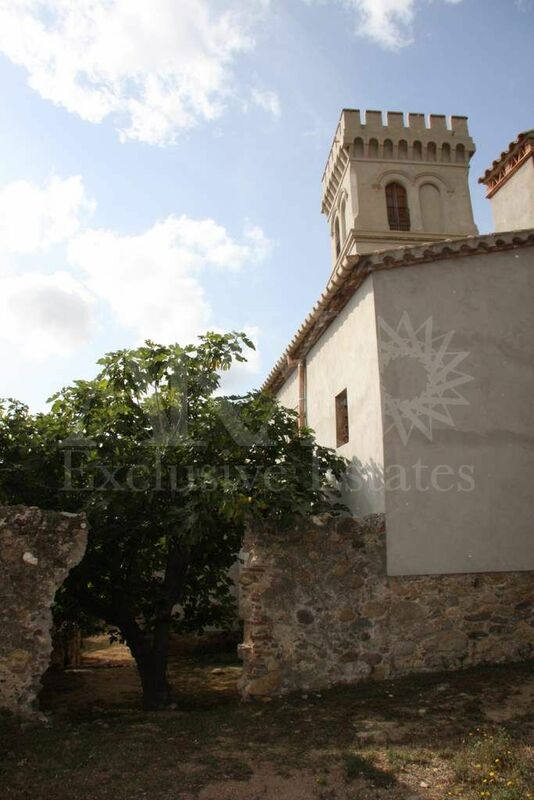 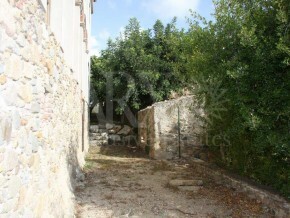 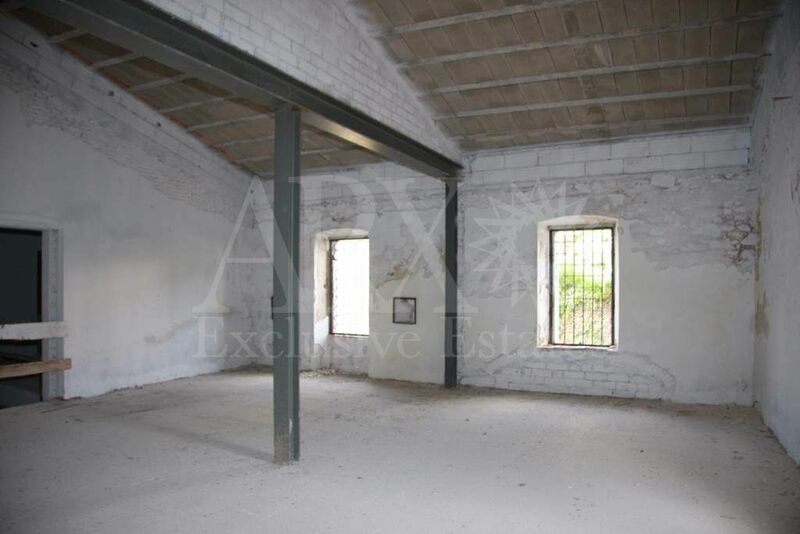 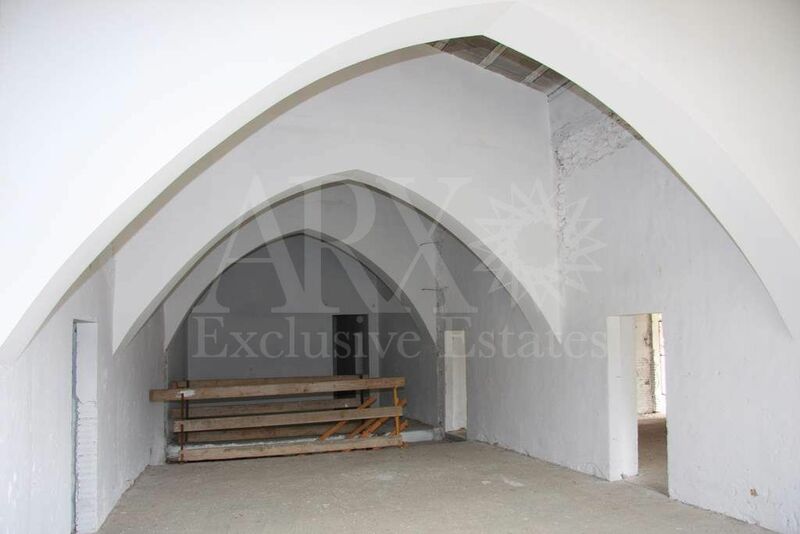 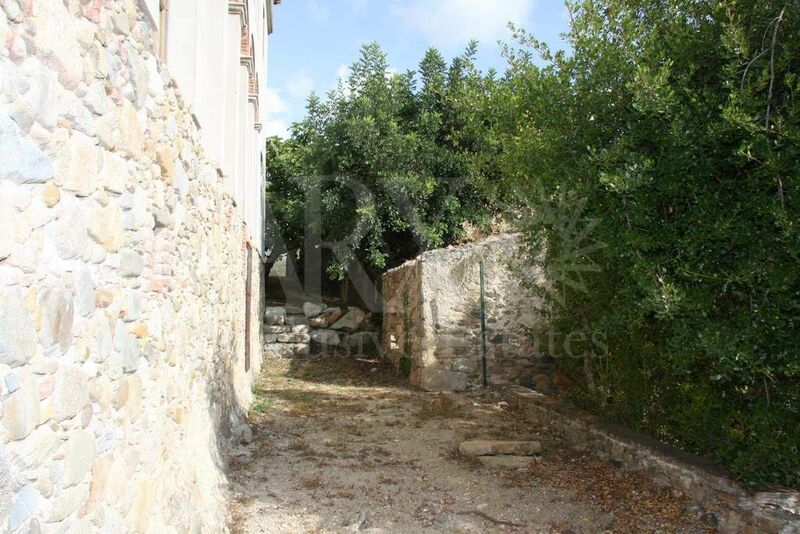 The plot has a total area of 11.255 m2 and has permission for residential or hotel use. 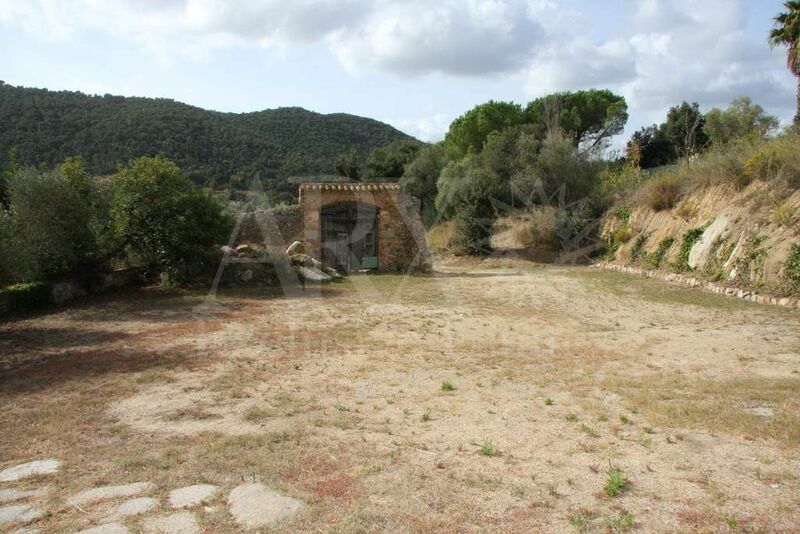 There are three direct access roads (asphalt) and the permiter (170m) is on the Romanya Road. 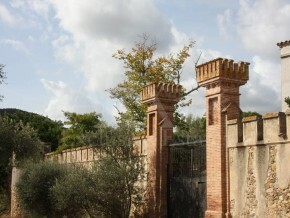 The outside of the castle has been restored and the structures consolidated. 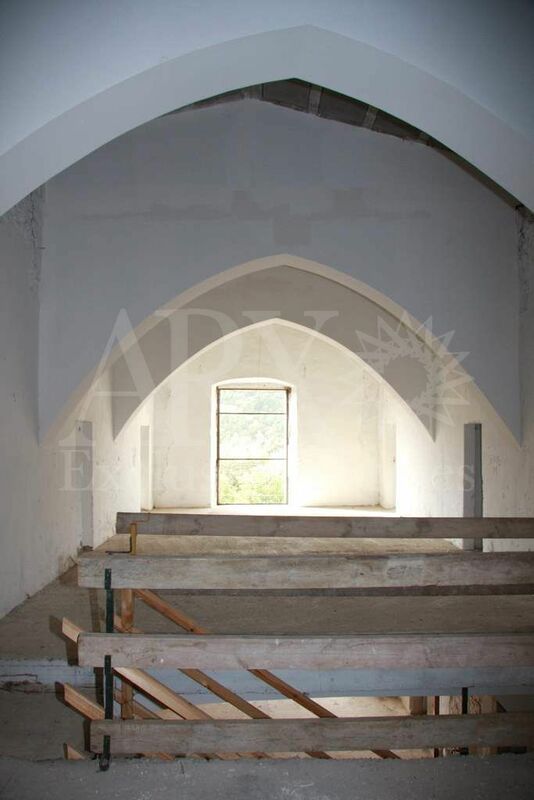 The interior has been partly renovated leaving the installations and inside renovations for the buyers’ choice depending on the final use of the property i.e: private residence or hotel. 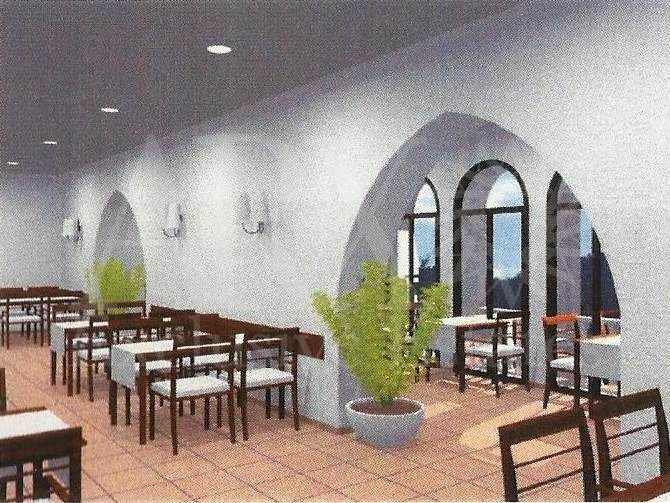 There are 7 houses with the possibility of a total of 10 to 20 rooms, depending on how many of the existing houses are incorporated into the project. 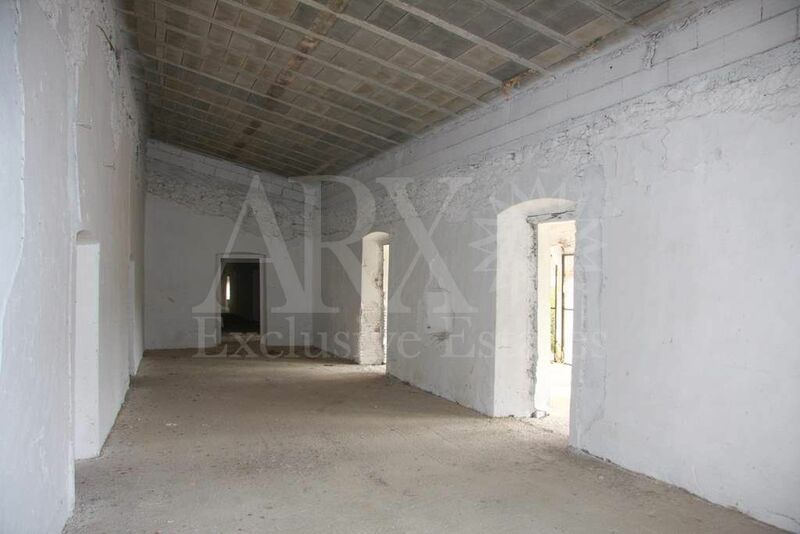 The houses need to be totally renovated except for one which needs to be completely rebuilt from ground floor. Modification of P.G.O.U. 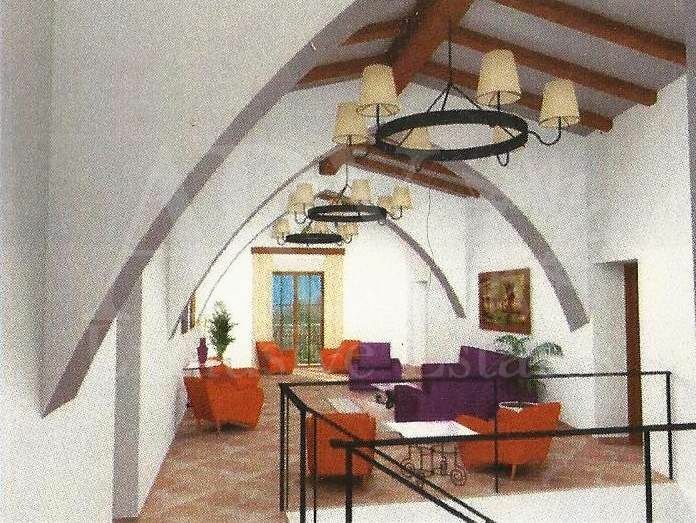 from Calonge authorising the hotel use, apart from residential use for more than one family. Construction-license, rehabilitation-license and rebuilding-license from the Town Hall. 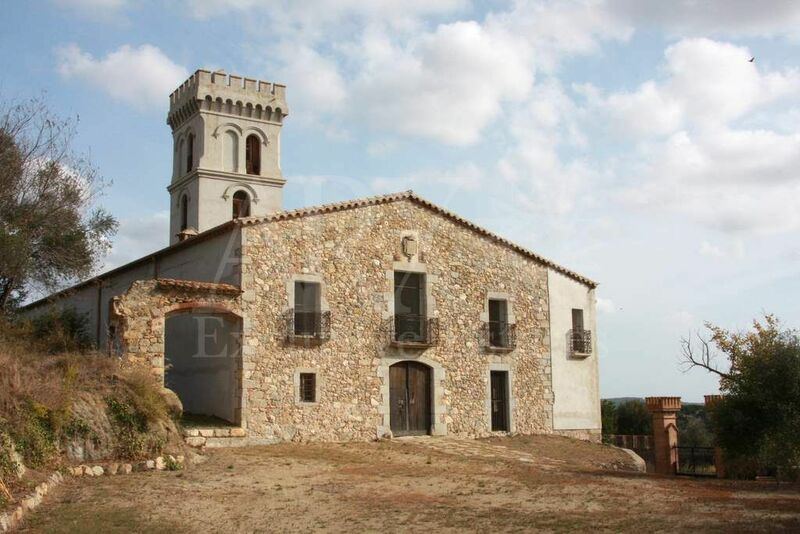 A Castle/Fortified Farmhouse dating from before the 16th century, reformed in 1840. 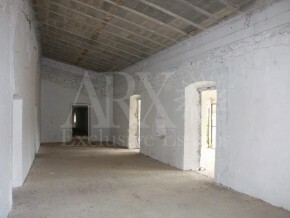 The building consists of a basement floor, ground floor and first floor, as well as the property keeper’s house. 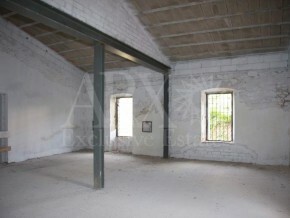 Actual building area total is 1.300 m2. 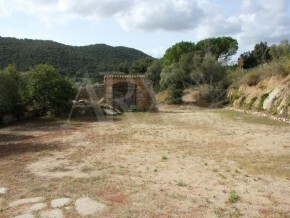 At the moment total area built is 1.100 m2. 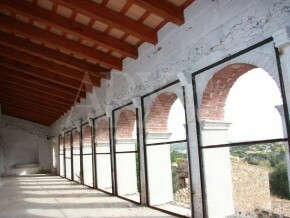 Included is a classified building, restored outside, and consolidated structure (cement, façade, roof and insulation). 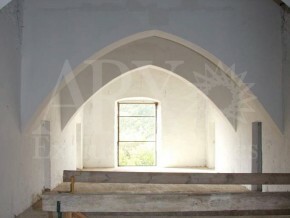 The interior has been partly renovated. 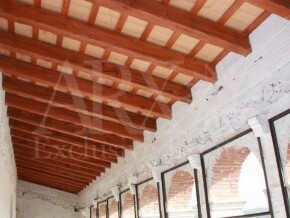 The completion of the renovation is the decision of the buyer depending on how the building will be completed. 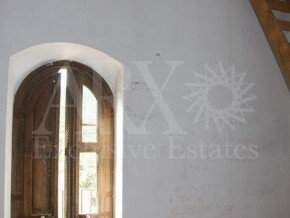 i.e residential or hotel. 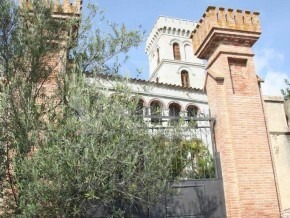 There is a closed patio surrounded by towers and a square surveillance tower giving it a manorial and fortified style. 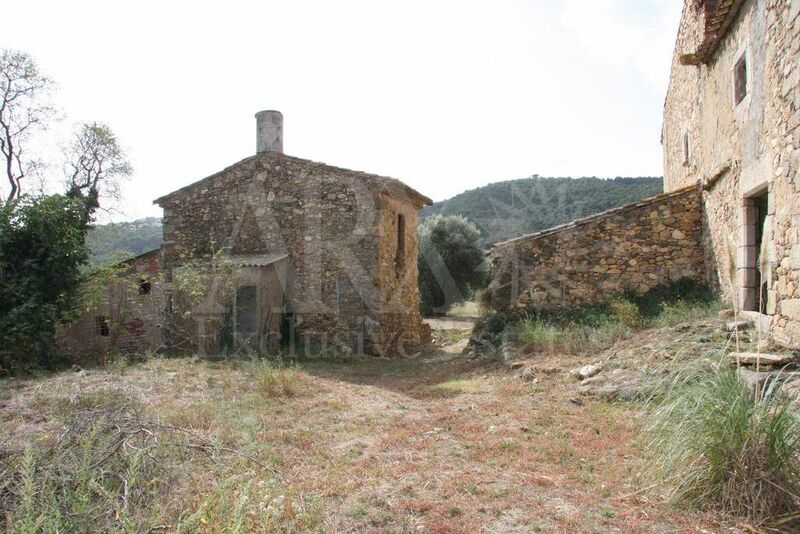 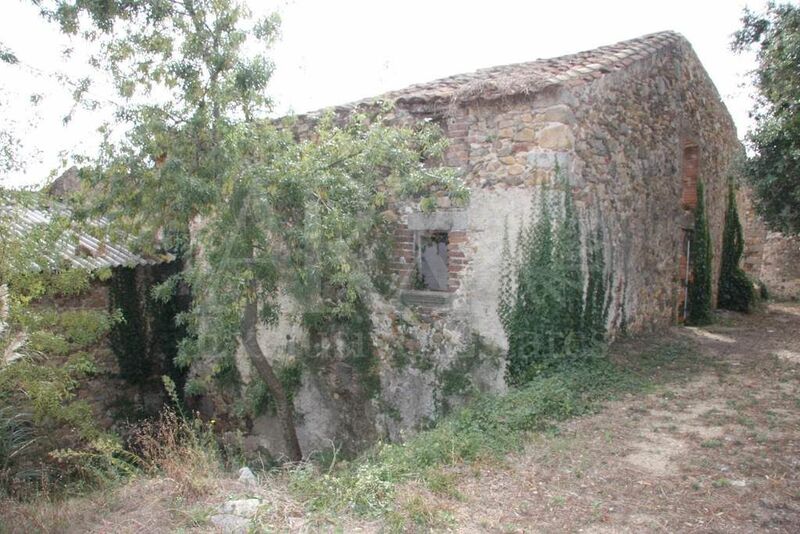 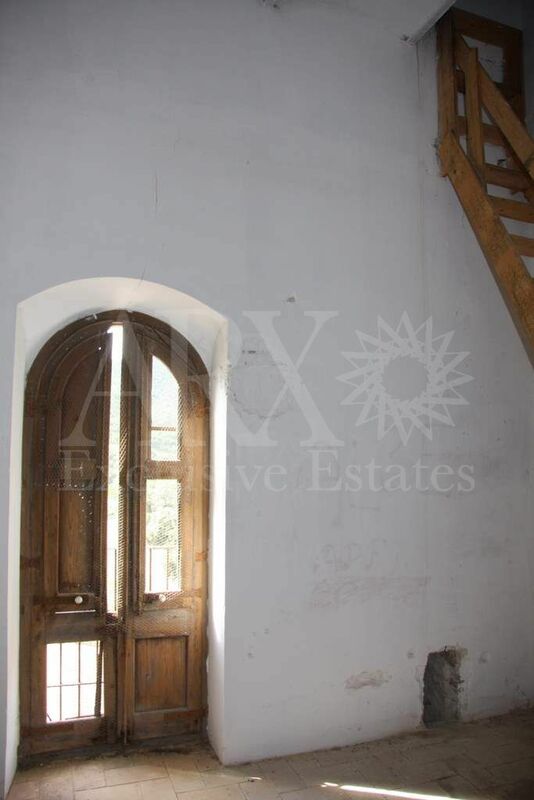 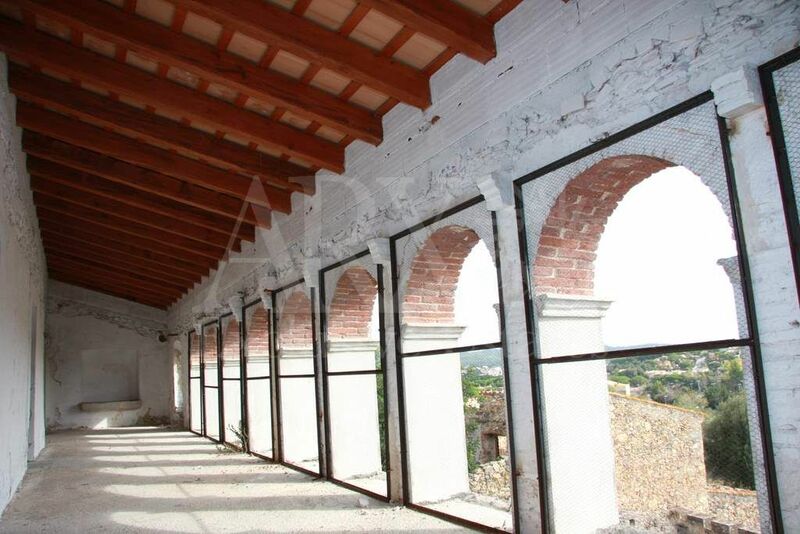 Within the castle area there is another farmhouse to be renovated (casa no 1), as guard-house, service-house, etc.. 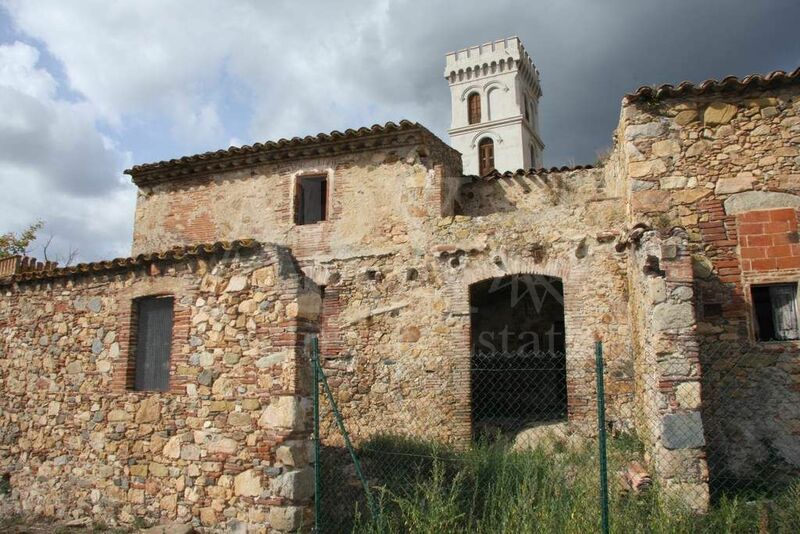 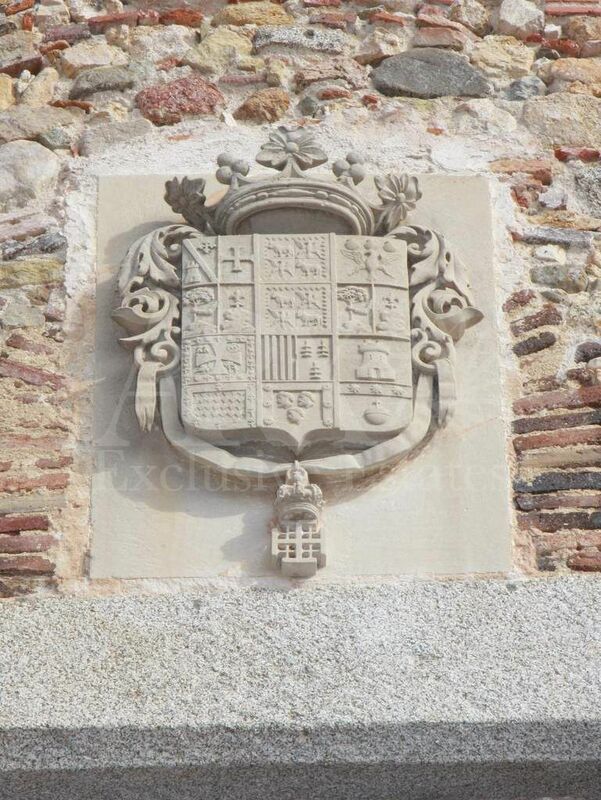 This was the residence of the Viscount de Vilanova de Cabanyes who was an important and prominent figure in the region (his properties spread from Torre Valentina to La Bisbal). 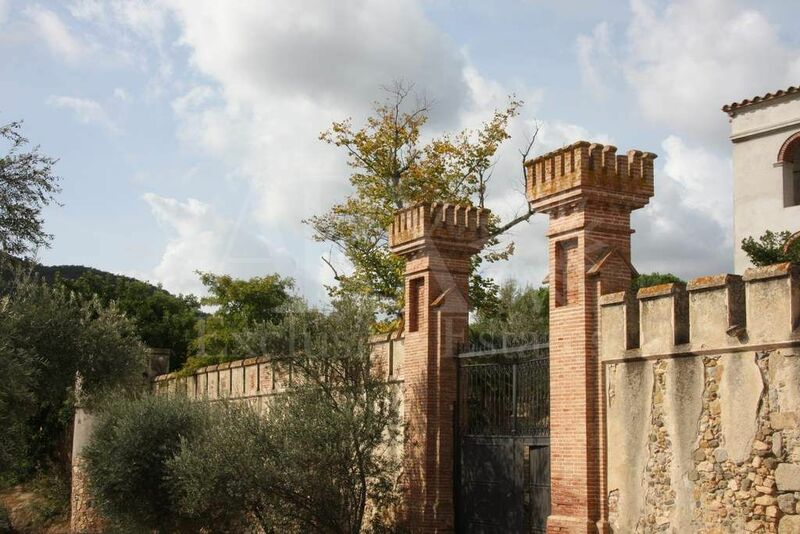 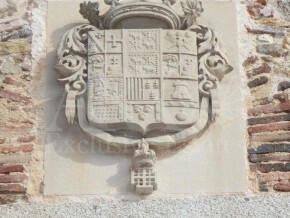 Still now, cultural entities from the region continue investigations about the Castle, the farmhouses in the surroundings and the Viscount, relating him as well to General Prim. 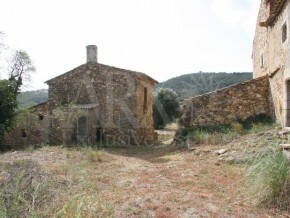 Six farmhouses, old homes of the Viscount’s servants, with different sizes and features line up along the road, forming the old village of Cabanyes. 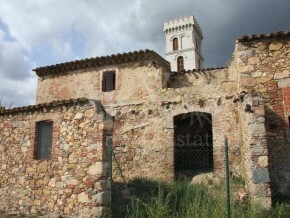 They all need to be renovated. 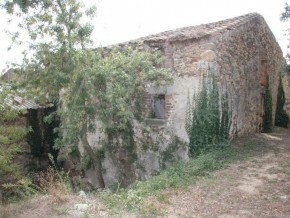 At the moment the licenses from Calonge have been suspended, awaiting approval from the POUM (Plan de Ordenación Municipal). 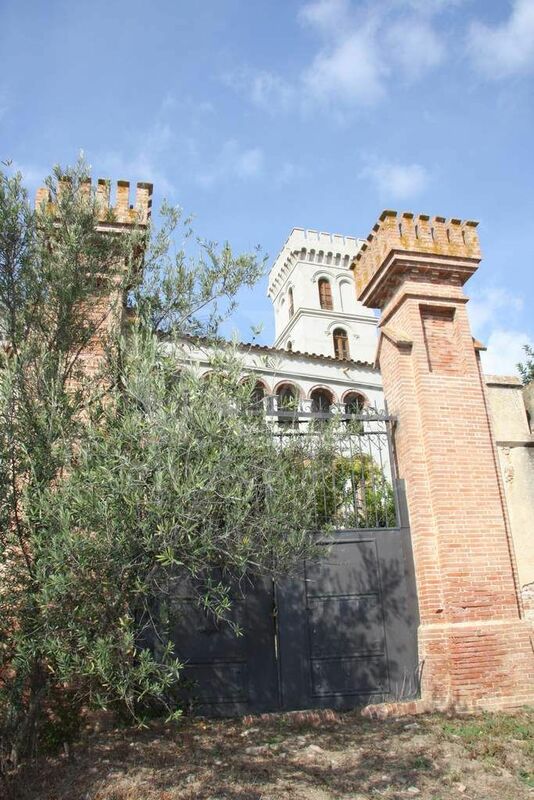 In meetings with the town hall technical services, an agreement was made to maintain the planning permissions for a hotel or residential use and increase the amount of houses while maintaining the volume and the square meters that can be built. 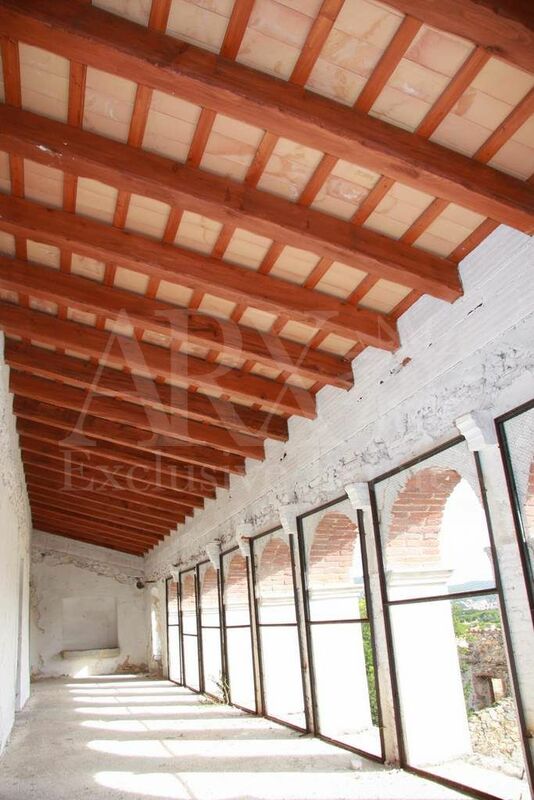 Residential, hotel, multifamily, in horizontal property regime.